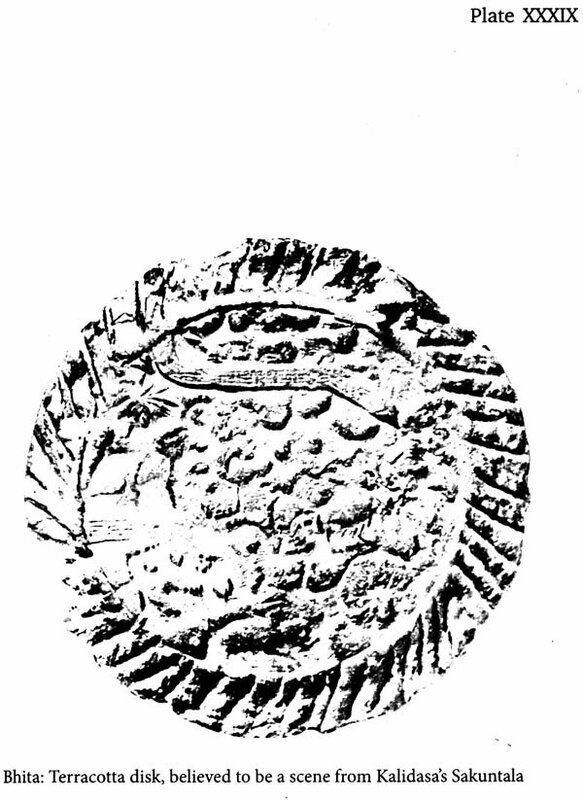 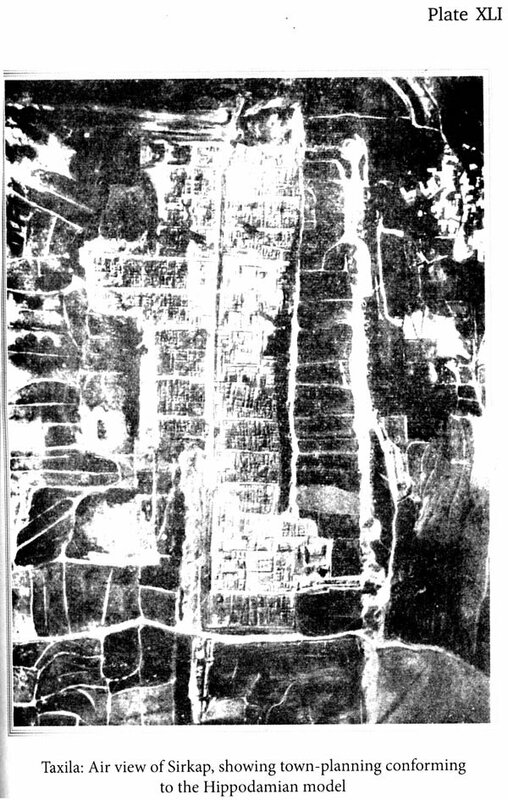 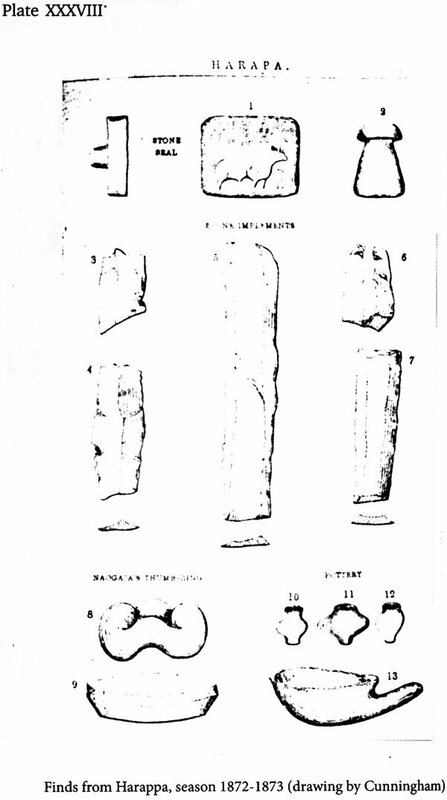 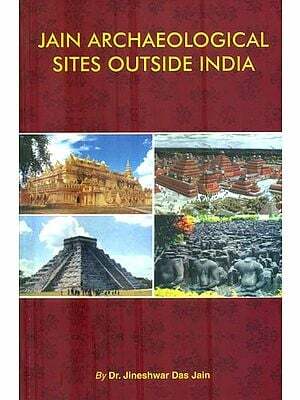 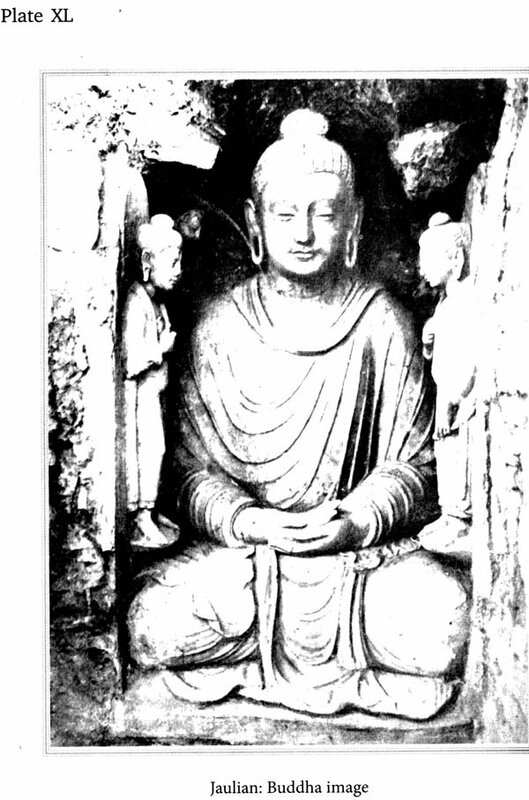 This story of Indian archaeology was first published as an article by Sourindranath Roy in the ninth volume of Ancient India, the Archaeological Survey of India’s journal of archaeological research. 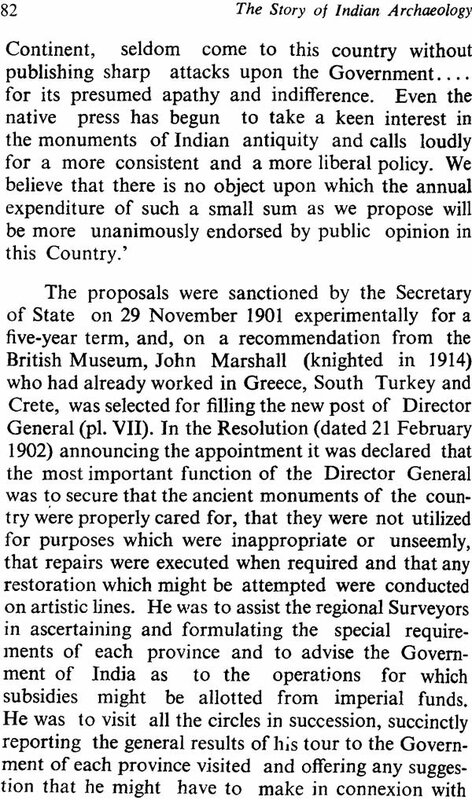 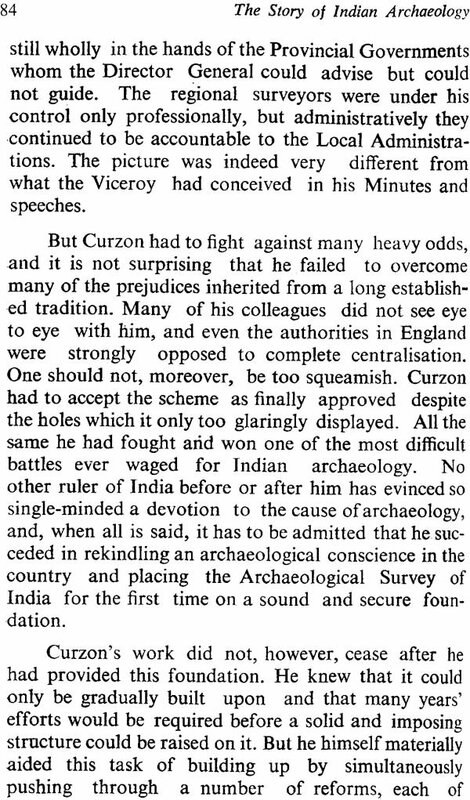 What began as an article of twenty-odd pages titled ‘Indian Archaeology from Jones to Marshall’ was later developed by Roy into a much comprehensive history of Indian archaeology. 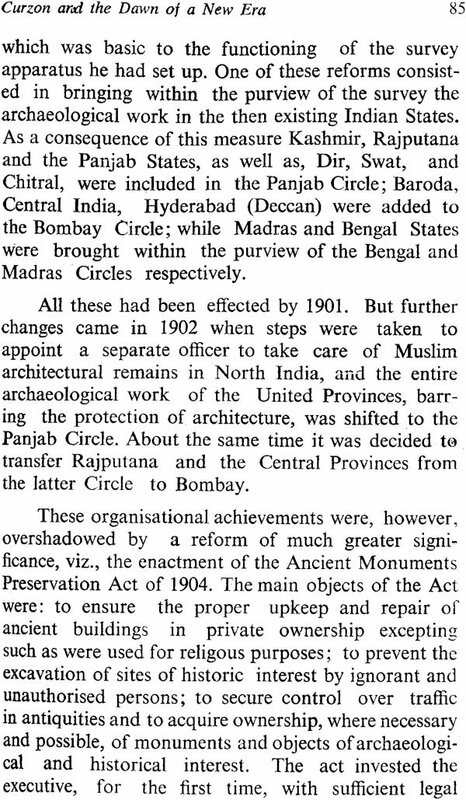 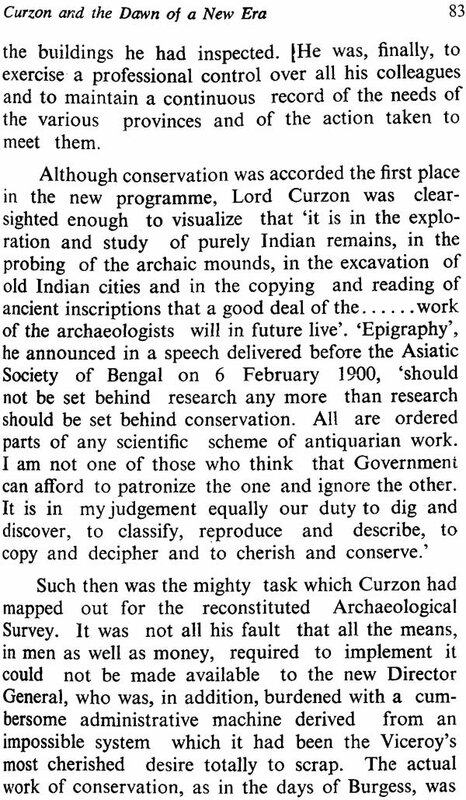 The Story of Indian Archaeology 1784-1947 was first published in 1961, as part of the celebrations of the ASI’s centenary. 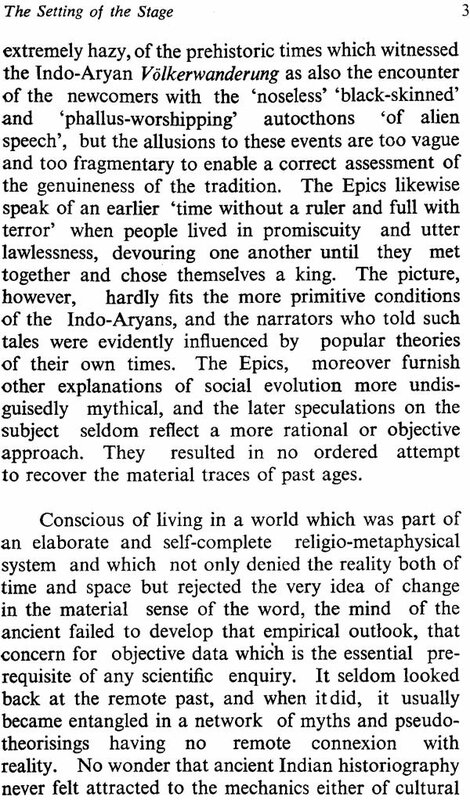 The book was. 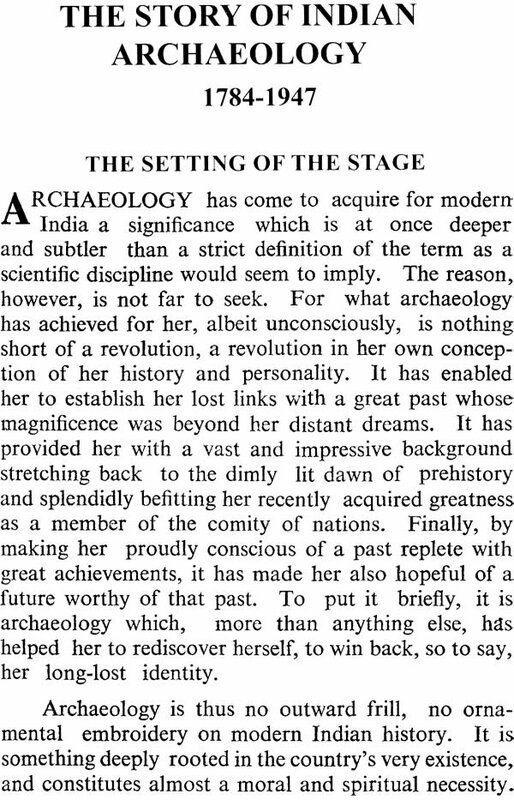 In many ways, the first truly engaging and accessible account of the pioneering scholars, painstaking research and discoveries that defined archaeology in India from the time of the Orientalists to Indian Independence. 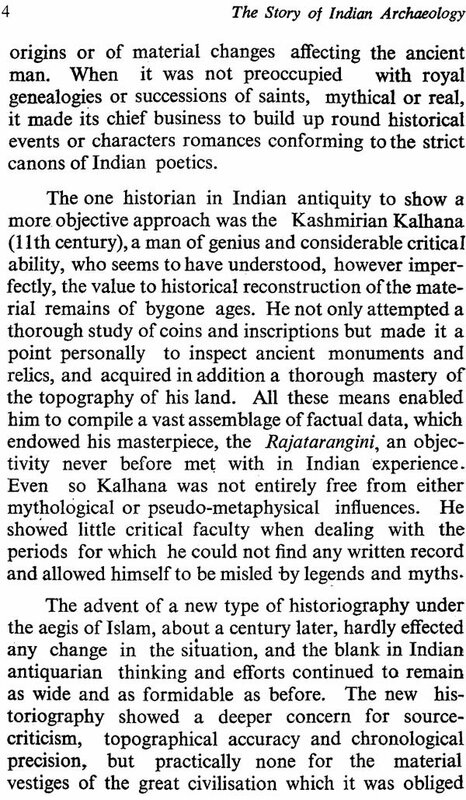 Almost immediately upon its release, Roy’s narrative acquired a seminal status – and few, if any, works on the history of Indian archaeology that have followed its publication can claim not to have derived inspiration from Roy’s Story. 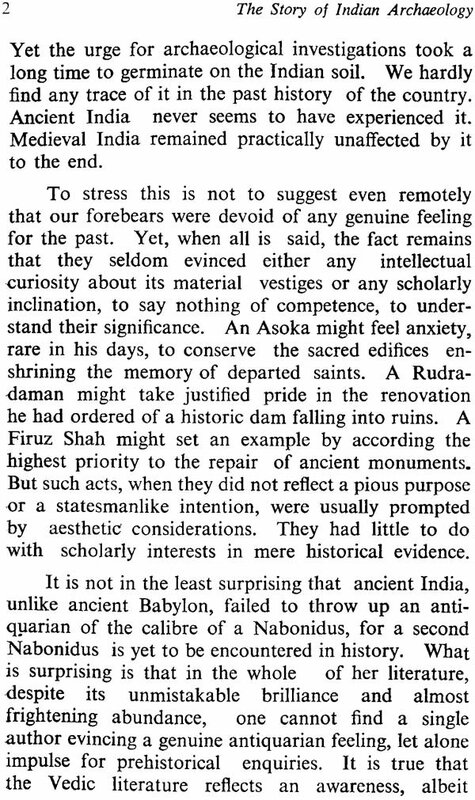 And yet, though fragments of his lucid prose survive in dozens of scholarly publications on archaeology, history has been less kind to Sourindranath Roy who was, unfortunately, forgotten. 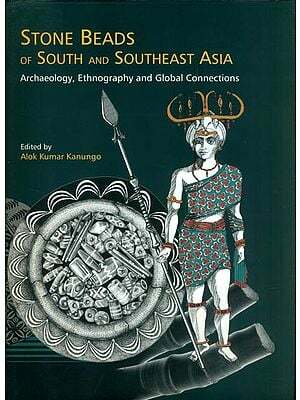 In 2011, as the ASI celebrates its 150th anniversary, we hope to revive the memory of the brilliant scholar and fluid writer known to his friends as Sourin-da who, with the analytical command of his mind and the elegance of his pen, shed an illuminating light on the first two centuries of Indian archaeology.